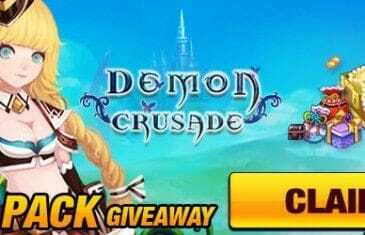 Home \ Tag "Gift Pack Giveaway"
MMO Attack and Game321 have teamed up to offer fans of Demon Crusade, a gift bag that contains a bunch of great items to help you along during your journey through the game. 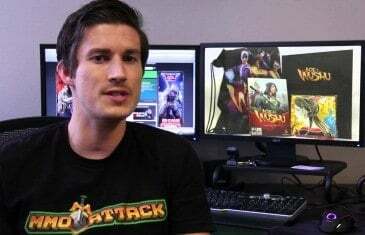 MMO Attack and Gamebox have teamed up to offer fans of Inferno Legend a special gift pack giveaway to help players along their journey as they play the turn-based MMORPG for the first time. 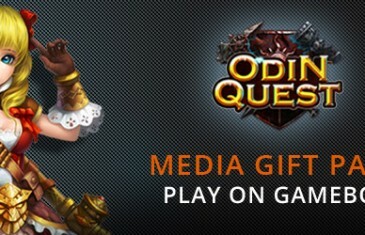 MMO Attack and Gamebox have teamed up to offer fans of Odin Quest a gift pack giveaway to help them along their journey in the game. 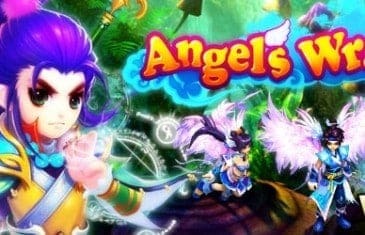 MMO Attack and Lekool have teamed up to offer fans of Angels Wrath a Crouching Tiger & Hidden Dragon Gift Pack that is available for players who start a new character on Server 4. 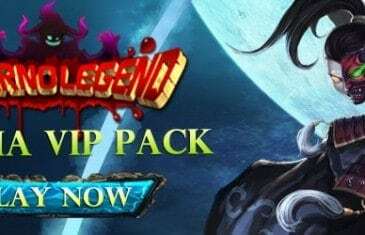 MMO Attack and Snail Games have teamed up to give away limited Conqueror Gift Packs that will help to jumpstart your journey in the Legends of Mount Hua Expansion. MMO Attack has exclusive Age of Wushu Giveaway packs including: a retail copy of the game, an Age of Wushu Polo shirt, branded scarfs, a calendar and more! 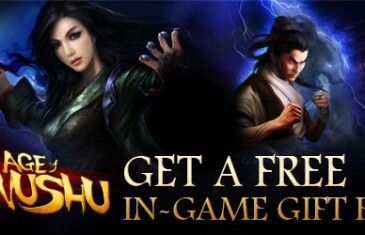 MMO Attack and Snail Games have teamed up to offer fans of Age of Wushu an In Game Gift Pack. 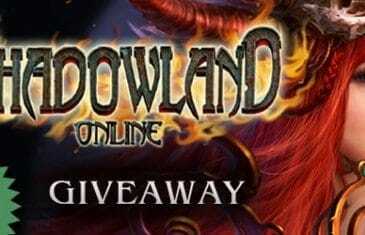 MMO Attack and ZQ Game have teamed up to offer fans of Shadowland Online a new server gift pack for their dark fantasy world social strategy game, Shadowland Online.